The ink has barely dried on the announcement post for the Lenovo IdeaPad K1 that we just wrote and their team has already thrown together an unboxing video. The biggest thing I noticed, was the set of custom widgets and the slight tweaks to the look that they’ve included with Honeycomb. It doesn’t appear to be a full-on custom skin, but more of a slight overlay like we’ve seen from Samsung or Asus (you’ll see non-stock Honeycomb icons). And they also made mention of this device being the first to have Netflix support – just don’t forget that you can have it on your tablet today. 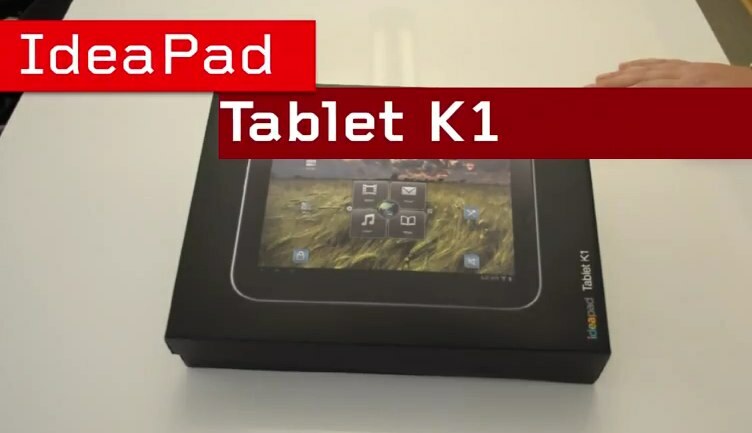 Check out the full unboxing of the K1 below.